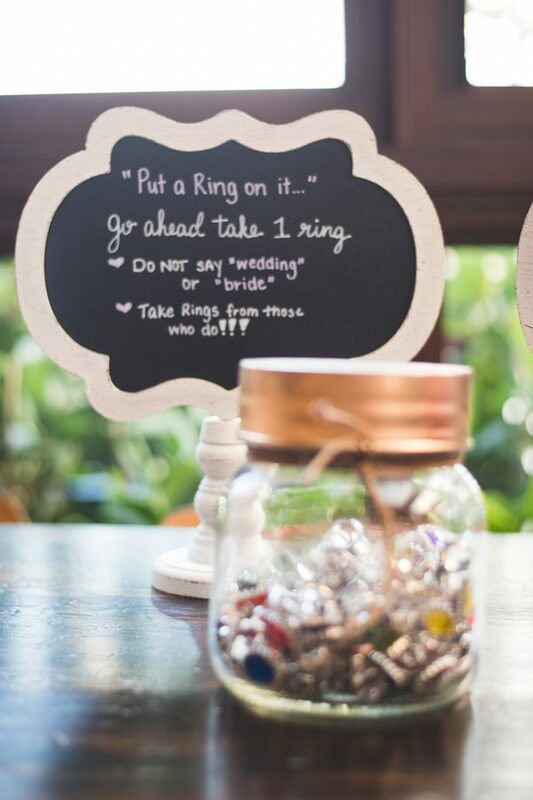 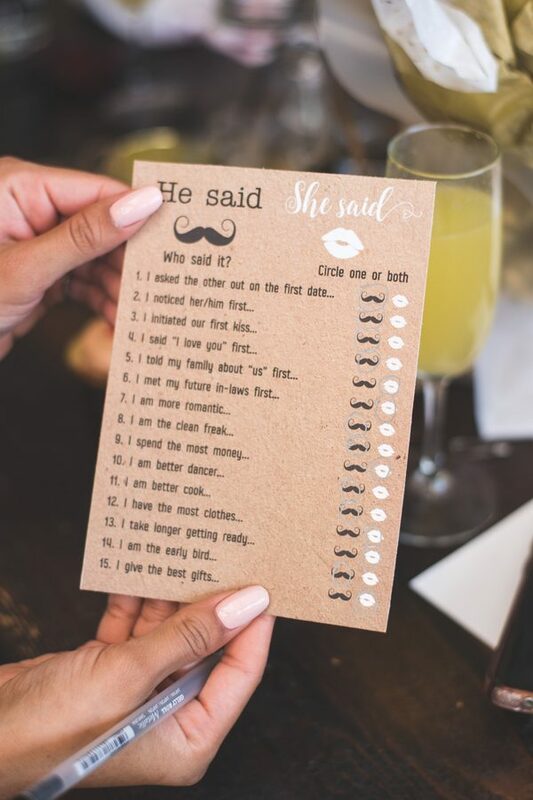 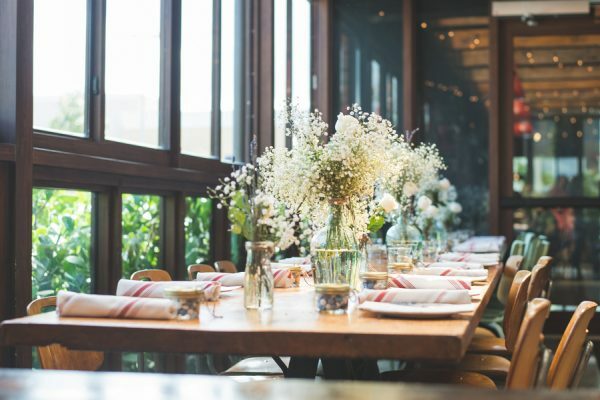 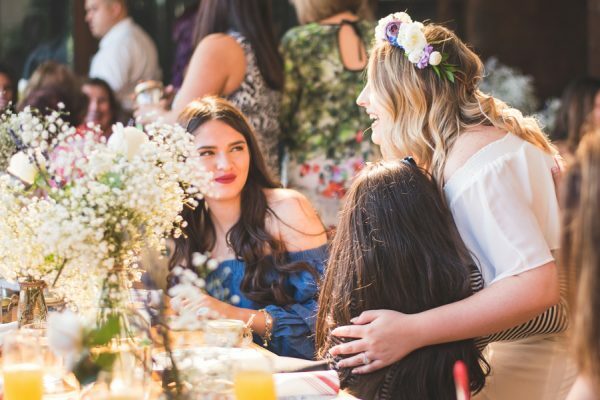 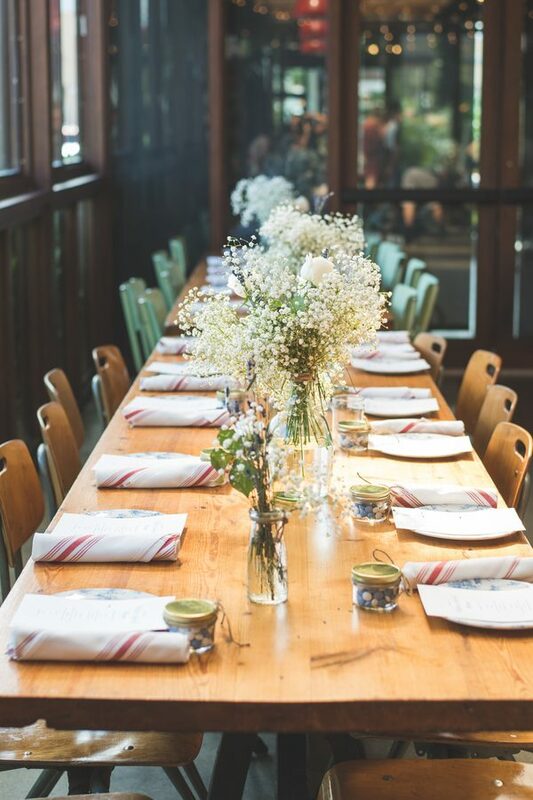 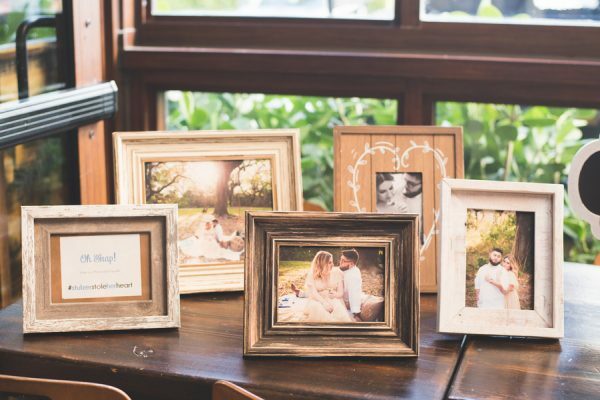 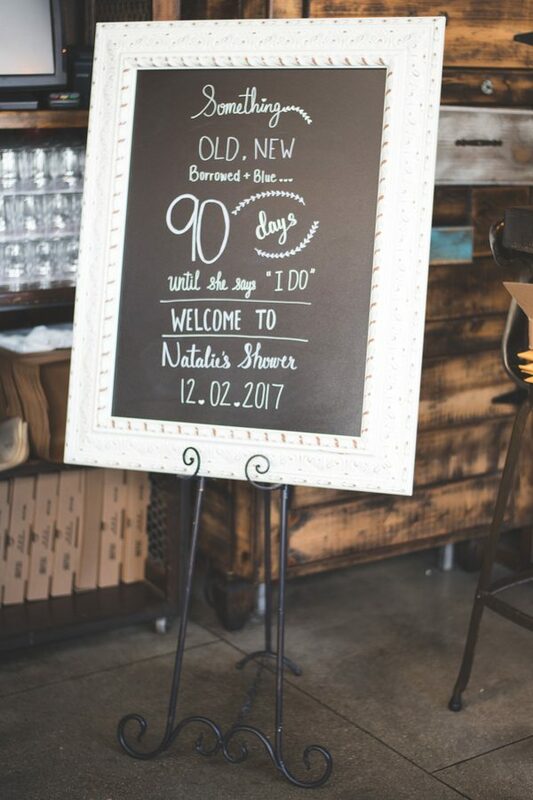 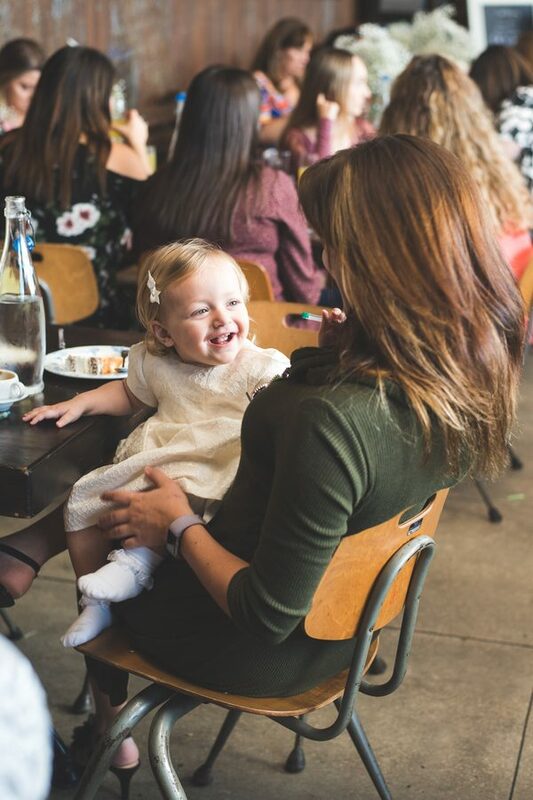 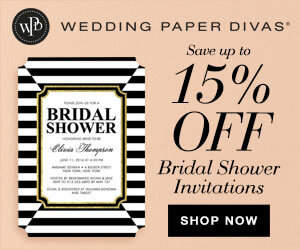 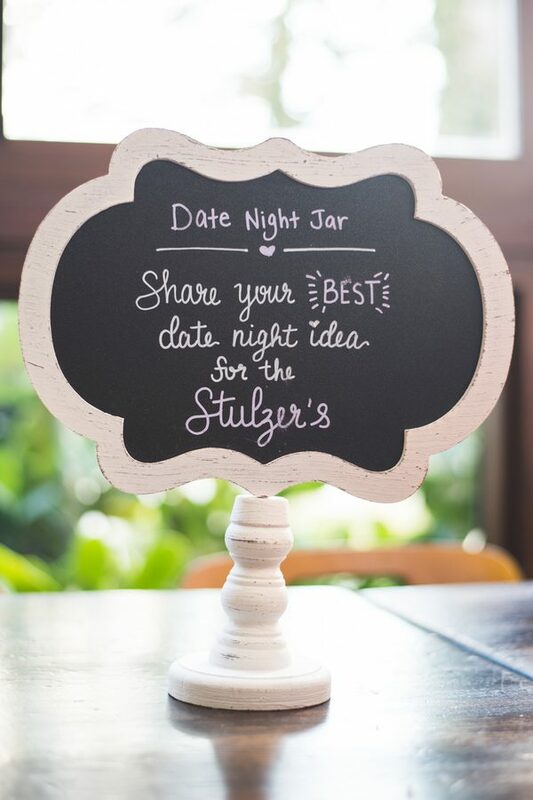 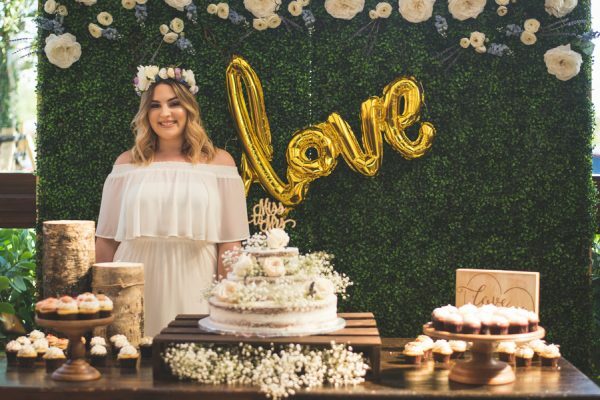 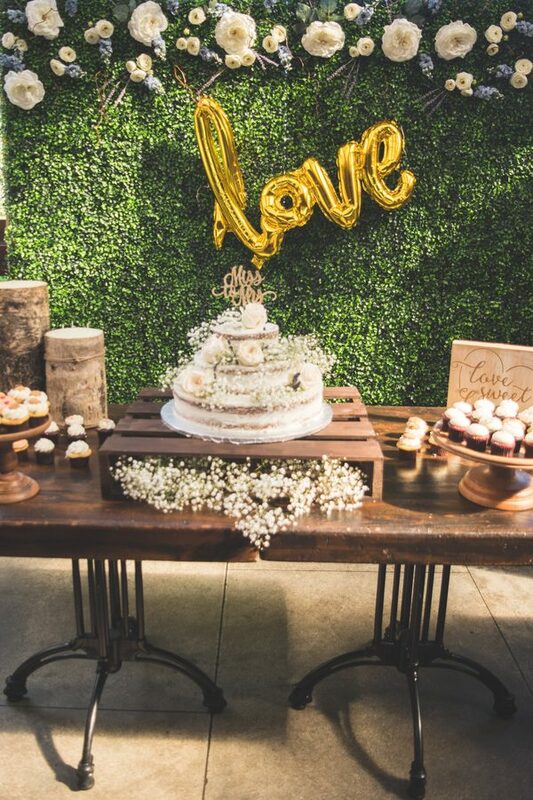 Finka Table & Tap is a modern, rustic hotspot in Miami and served as the perfect setting for Natalie’s bridal shower. 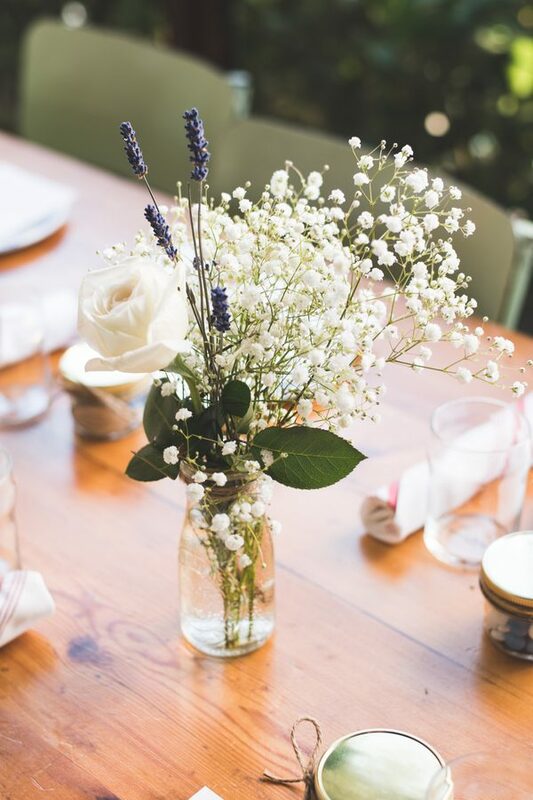 Charming baby’s breath arrangements aligned the tables designed by Luna Love Events. 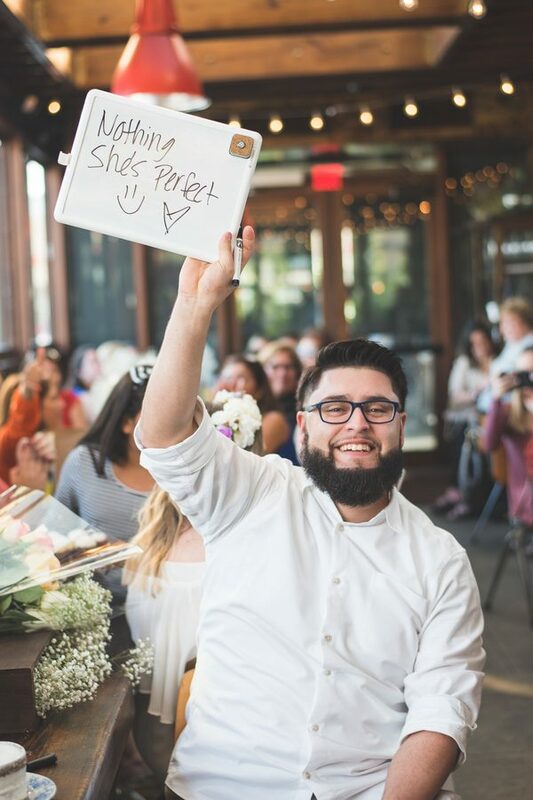 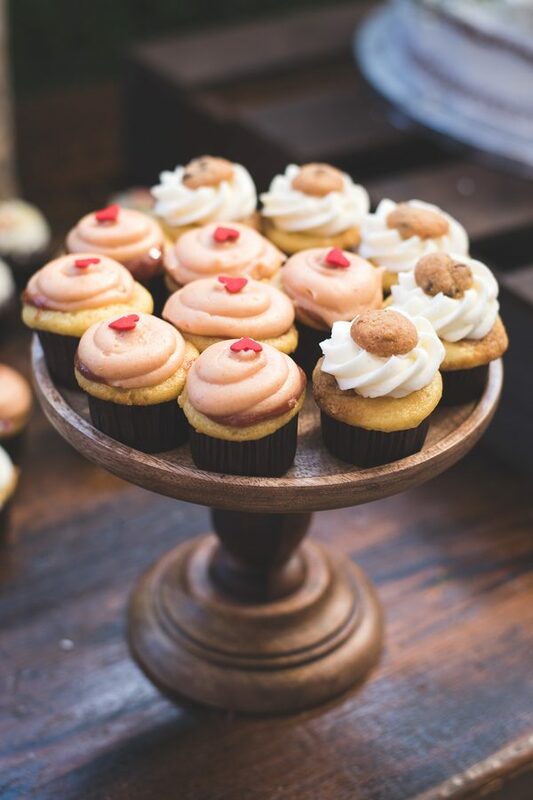 Guests played traditional bridal shower games and treated to savory sweets by Misha’s Cupcakes. 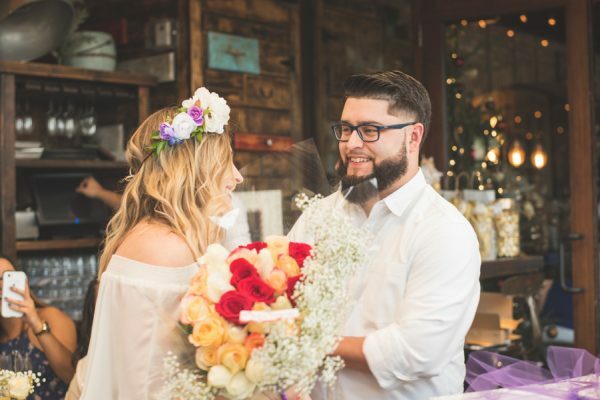 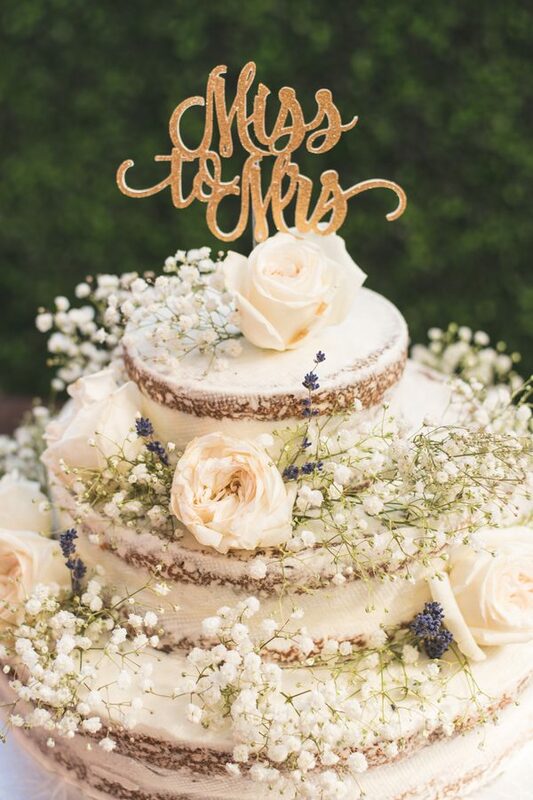 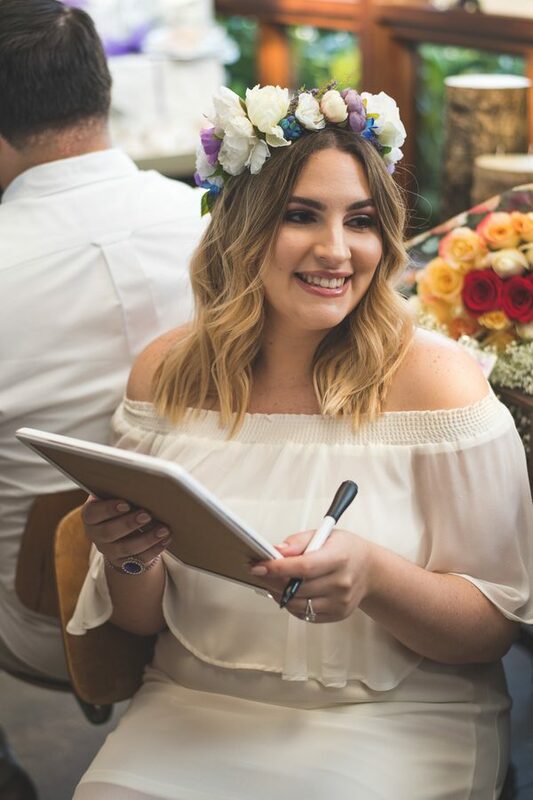 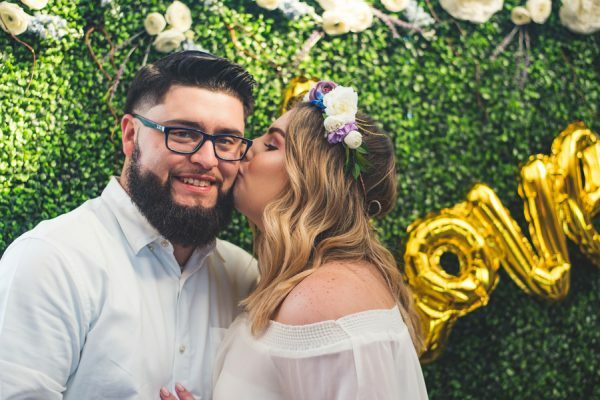 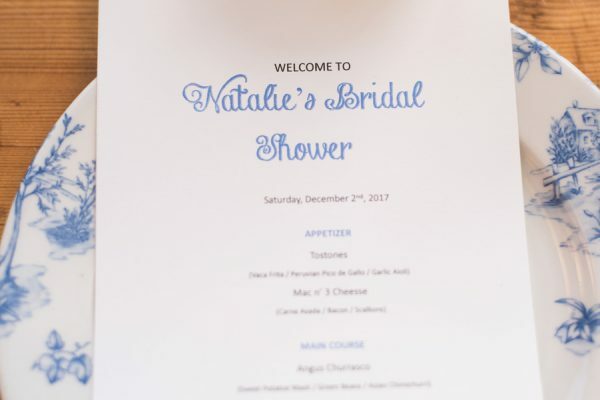 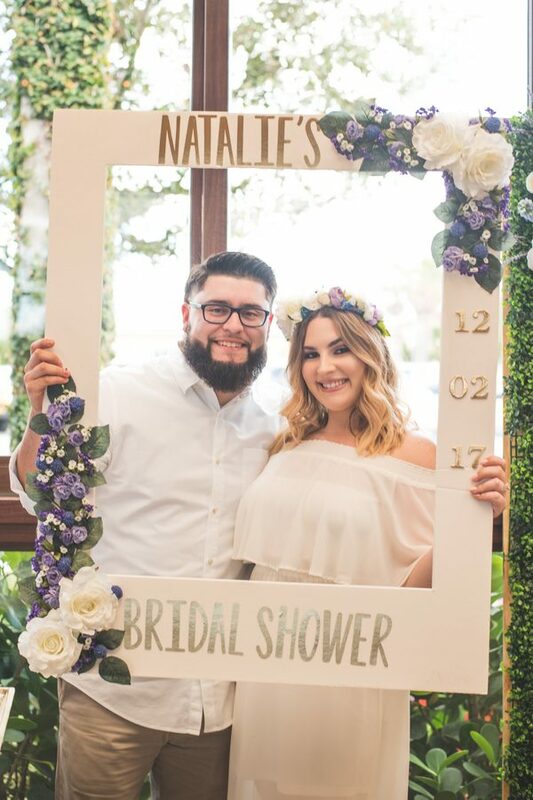 Yanelis Torres Photography captured every crafty detail of Natalie’s bridal shower.